Zain, a 12 year-old boy, faces the judge. 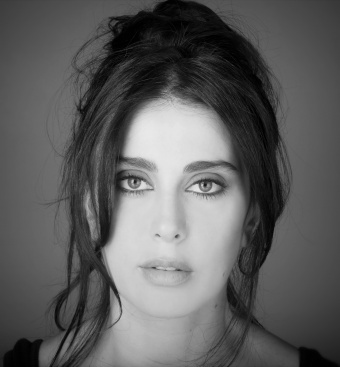 Director and actress, protagonist of all her films, Nadine Labaki debuted behind the camera with Caramel (2007), presented in the Quinzaine des Réalisateurs at the Cannes Festival and winner of the Audience and Youth awards in San Sebastian, to which she returned in 2008 as a member of the Official Jury. Et maintenant on va où ? (Where Do We Go Now?, 2011) screened at Un Certain Regard in Cannes, and once again landed her the Audience Award in San Sebastian, this time as European film. 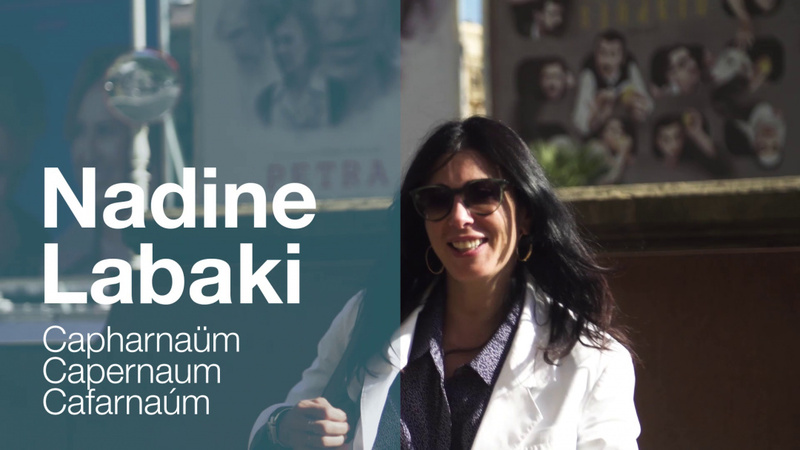 Capharnaüm received the Jury Prize at the last Cannes Festival.